Sometimes it is necessary to remove a tree. Sometimes a tree can be growing too close to a foundation or sewer line, sometimes a tree is diseased or dead, or a threat to personal safety and property. 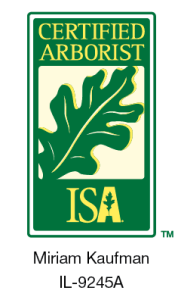 It is our goal to remove your tree as professionally and safely as possible. 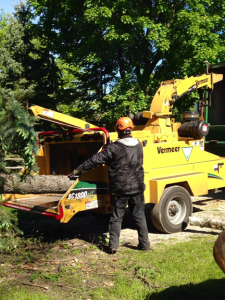 When necessary, we will remove trees to allow for new construction or your remodeling projects. We work carefully to allow for the least impact to the environment and save the desired remaining vegetation. 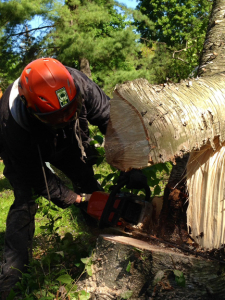 At Oakleaf Treeworks we work safely and efficiently in all tree removals. We provide thorough clean up of any debris and do our best to minimize the impact to surrounding vegetation. The stump will be cut as close to the ground as possible-stump grinding is available as an alternative. This is when the stump is completely ground out using highly specialized equipment. The stump will be ground approximately 18 inches down from ground level. We can grind surrounding roots as well if necessary. 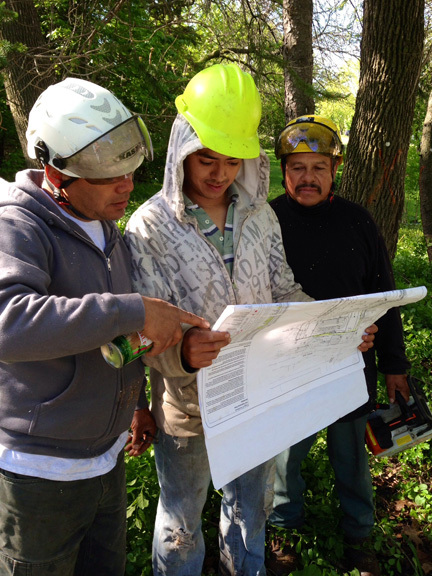 Removing trees is a dangerous job and requires the proper expertise and supervision. Our teams sometimes need to work in proximity to your home and your valuable garden beds and vegetation.